Welcome, if you are a life-long doubter. Welcome, if you are a strong believer. Welcome, if you are a young doubter, who ran away from belief. Welcome, if you lost your faith in middle age. Welcome, if you found it late in life. 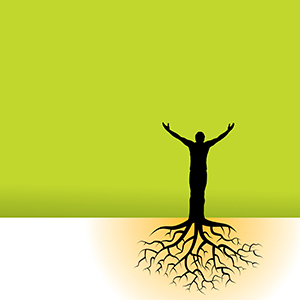 These short stories and dramas are about people who struggled with faith. Some had it early. Some lost it and regained it. Some doubted until life and death changed their minds. Some felt their God wouldn’t leave them alone, others felt a void. Some came to faith after intellectual wrestling, others were forced by crushing loss to question their doubt and move toward faith. Some were famous, some are fictional. 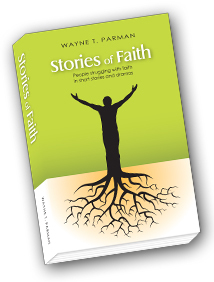 Get the complete collection of Stories of Faith, including the short stories and the plays all in one volume. Proceeds go to benefit the StoriesofFaith.net Foundation. Click here for more information about the Foundation.